The increasing popularity of financial markets globally forces investors to use the stock market software. These tools assist them in avoiding bias resulting from emotions since they provide perfect analysis of the market. Additionally, stock market ticker and trading software crosschecks result providing you with actual market conditions. You can use the tool to schedule your tasks and conduct trade analysis at your convenience. What is more, the tool eliminates the role of expensive advisors while guaranteeing you profits. 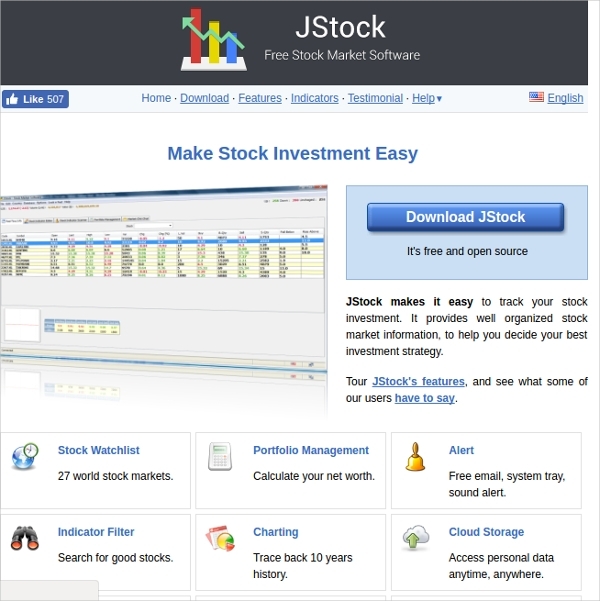 JsTOCK stock market trading software simplifies tracking of your stock investments. It offers market information systematically. Thus, you accurately decide on ideal investment strategies. The app sends free email alerts to clients. It also features a watch list, charting, marketing news, portfolio management, indicator filter for stocks, cloud storage, and currency exchange. eSignal stock analysis software tracks e-minis in particular charts if not based on market depth. It offers advanced charting that is essential for stocks, futures, options and forex markets. You can use it to analyze markets before making crucial business decisions. It educates users and enables you to utilize drawing tools including time cycles. Stock and Bullion Market Software allows for auto login. Then, it saves portfolio and sends quotes related to MXC scripts to users. 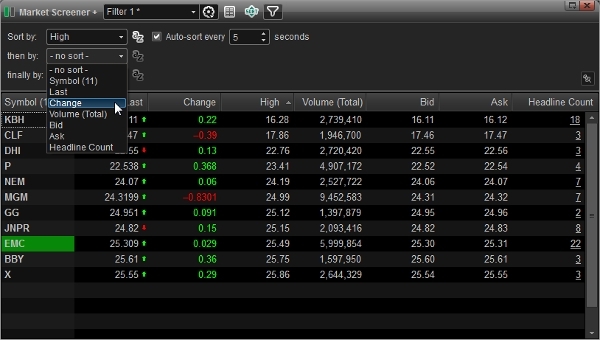 You can add extra scripts and use the tool to trade shares or learn how to trade money assets. You can also view pending orders, client limit, a net position and information from the admin. 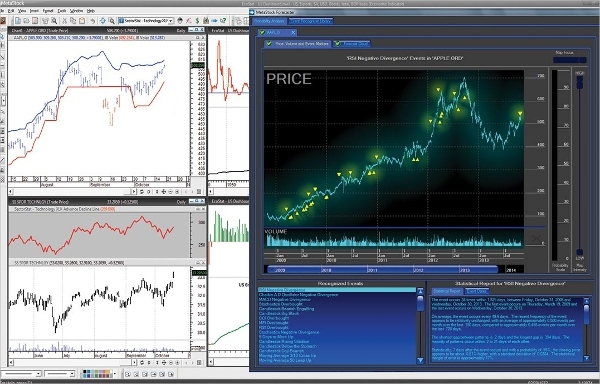 Eclipse trader serves as stock market trading software for Linux. 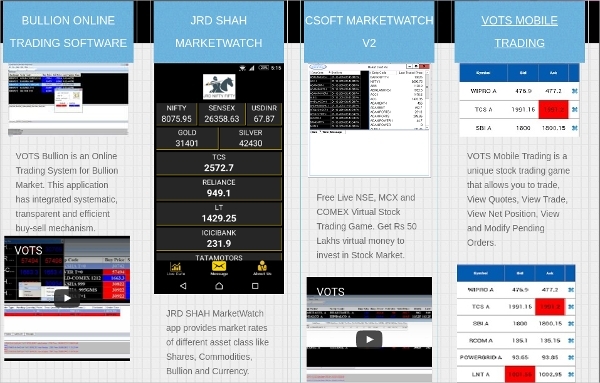 It allows you to watch the pricing of shares in the market, history charts, and intraday statistics. It features technical analysis indicators, integrated trading, market depth analysis and stock market news. You can use it free of cost in using Italian or English. 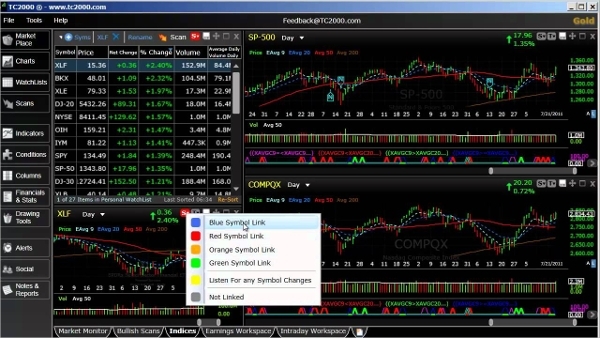 TC2000; an outstanding stock market ticker software for Mac is free for download. However, you can use its web version free of cost. It provides training classes for beginners and you can view plans and pricings of relevant markets. This tool also offers brokerage services for option and stock traders globally. Quant Share Windows stock market trading software comes with a custom trading indicator and drawing tools. It also features a screener, pivot tables, simulator, scripting tools, portfolio plug-ins, and charting. You can learn from traders and the entire of its community in a bid to gain expertise in international markets. Investarstock market prediction software is available in both free and subscription versions that work on all Android devices. It provides technical indicators, trade signals, and live market updates. 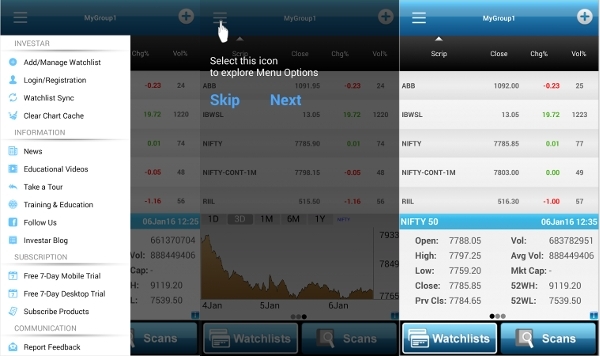 It also has zoom features, unlimited watch-lists and chart updates. Nonetheless, to eliminate restrictions on Technical analysis, you might have to purchase its add-on. What is Stock Market Software? 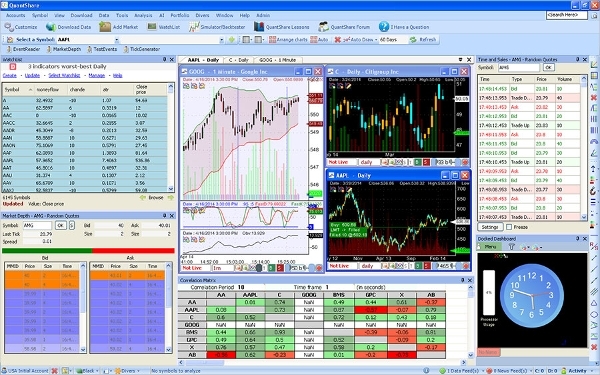 Stock market software products are tools that facilitate the trade of financial assets including stocks and currencies. Brokerage firms produce and deploy these tools to their clients. This enables their clients to manage their accounts. Third parties also provide extra tools that you might want to use alongside those supplied by brokers. Whereas some of these tools are free of cost, some developers demand that you subscribe to their products in order to get maximum benefits. Nonetheless, they are stable, easy to use and secure. There exist stock analysis, market prediction, trading and market ticker software products that operate uniquely.Finally, whether you are beginning to trade in stock markets or you are an expert in the same, you should invest in stock market software products. These tools assist in market analysis. They also predict market trends affect your decisions positively. This implies that through using these prediction, trading and analysis tools, you increase your chances of earning more profits.